Why Maturity Matters . . . . . . Unless it’s a special night, you’re probably picking chicken because who can afford lobster all the time? Actually, you can since the price of lobster has dropped from $6/lb (1995) to $2/lb (2013) but you would never know it from restaurant or grocery store prices. Because they know that if they drop the prices, the experience (and therefore demand) of eating lobster will diminish, which is counter intuitive as you would think the demand would rise as prices fall. Lobster or Chicken for Dinner Tonight? 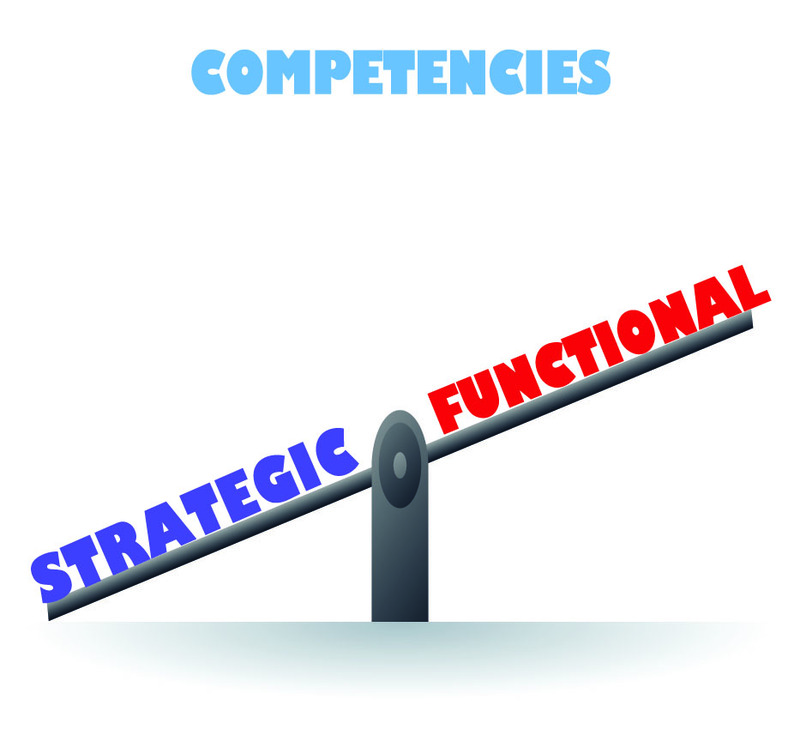 Category Management (CM) VS category management (cm)!! I was recently invited to speak to the Board of FSMA on an issue that has them totally perplexed. FSMA is an organization of large food manufacturers and their agents which has been experiencing the following: longer sales cycles, lower margins, demand for additional services, challenges to prove their value add, etc., etc. And lo and behold – they thought they had found what was causing them all this angst – it was this new thing called Category Management (CM). For those of you not familiar with the retail sector, this is an integrated process to manage the entire lifecycle of a category of consumer goods. 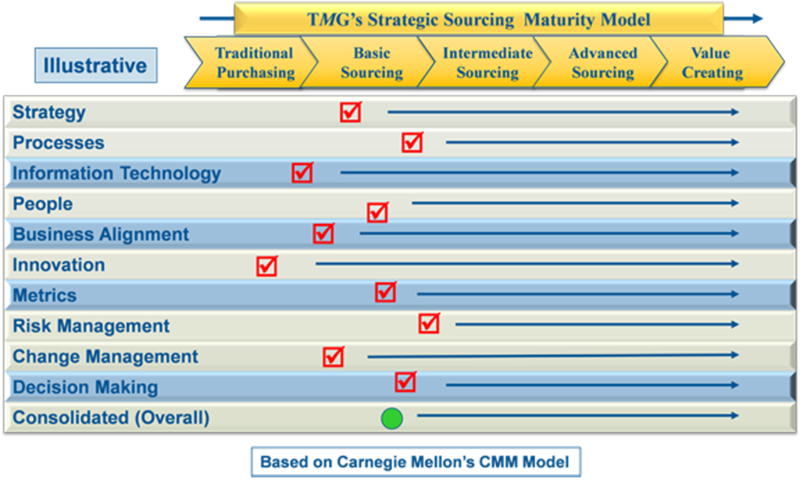 What it is not, is the category management (cm) process that people in sourcing and supply chain use. And this is where the confusion and tension arises.